It occurred on 6th February 6am UTC time. The price at the time was 6200 USD and has since then rallied to the price of 7700 USD at the time of this blog post. That is a return of almost 30% in around a day. 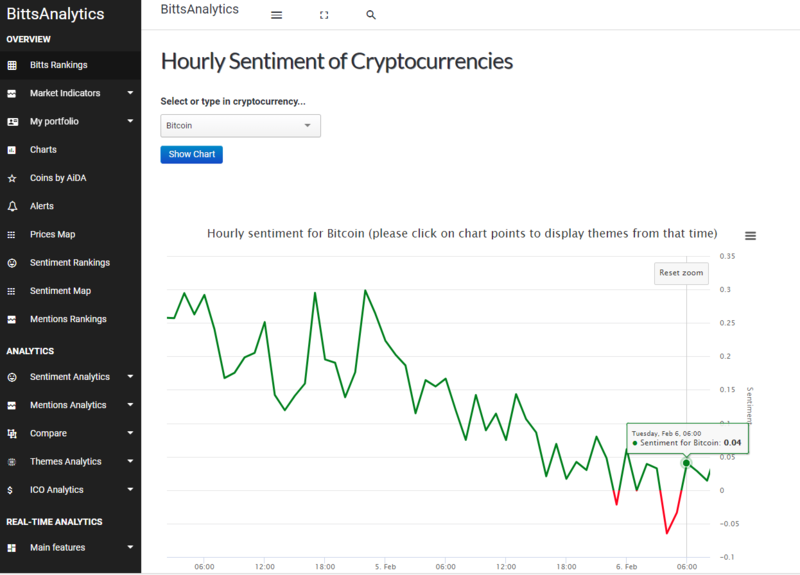 Find out more about our data and analytics tools at www.bittsanalytics.com.